As a Niagara Falls wedding and Lifestyle photographer, I’m committed to telling your story through pictures in a candid, fresh and unobtrusive way. I enjoy being with people, making them laugh and bringing out their spirit in images. Since 2005, I’ve been photographing weddings, engagements and people/lifestyles. I think if you look around and see my work you’ll see that the two most important qualities I’m trying to capture are connection and expression. I’m passionate about making sure your relaxed and comfortable, so I can capture the best in everything you do. Niagara Falls and the surrounding area is a magnificent backdrop for engagement, wedding and lifestyle photography; I am very intimate with all of the beautiful and picturesque areas of our locale and based on your photography style, will be happy to work with you on coming up with the best that the Niagara area has to offer, giving you the perfect backdrop for your engagement, wedding or lifestyle photography. I think if you look around and see my work you’ll see that the two most important qualities I’m trying to capture are connection and expression. I’m passionate about making sure your relaxed and comfortable, so I can capture the best in everything you do. I enjoy being with people, making them laugh and bringing out their spirit in images. As your Niagara Falls wedding photographer, you can rest assured that I will do everything within my ability to capture your day with a fresh and unobtrusive manner that will be pleasant for everyone. 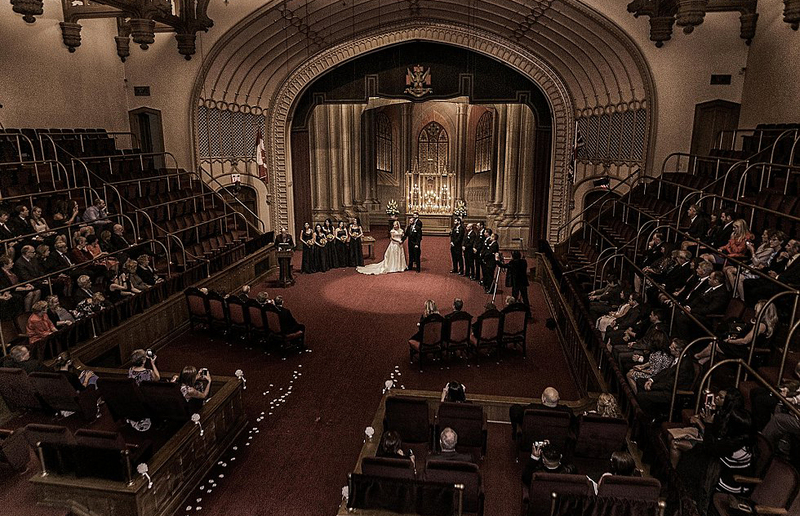 Since 2005, Diamonds and Caviar Productions – serving Niagara Falls weddings, Niagara on the Lake weddings, St. Catharines weddings, Hamilton weddings, Toronto weddings.